Q & A with Bernie – April 14, 2014 | Bernie Siegel M.D. 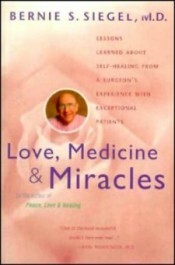 I read Love, Medicine and Miracles in 1993, and practiced your techniques on my nonmalignant tumor in my chest. It was gone within a few weeks, so thank you. I studied more healing modalities, treatments, and therapies planning to start my own clinic in Mexico or elsewhere abroad. A set of very unfortunate circumstances interfered with those specific plans, but now I’m very interested in putting into practice what I learned through reading your book and the other studying I undertook. Surviving my own death experience has taught me how to find within myself great compassion and an understanding for the pain and loss issues that others endure. I need some help finding a new direction. I thought maybe you might have some ideas for me. Thank you so much for the wonderful work that you have done, and thank you, too, for taking the time to send me your caring response. God bless! 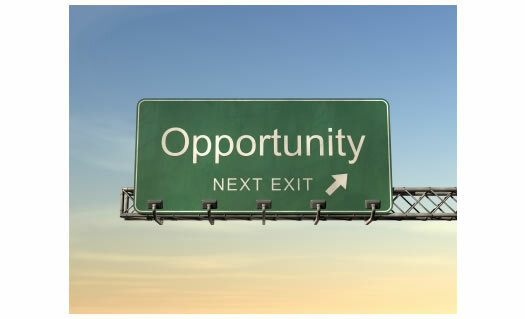 You are in the driver’s seat of your life, so the first direction on the road map is the sign you see that says CHOOSE LIFE. When you follow that road sign, be sure to choose not only what is beneficial for you, but what is beneficial for all living things. When you drive down the road of doing things that show people you understand and you care, the rest, in terms of financial and educational help, will follow. Give your heart the challenge of making up your mind—don’t rely on “thinking” to the exclusion of enhancing your ability to empathize. Love the life you create and your body. Demonstrate to your body that you love it by following a good nutritional plan, exercise plan, and positive outlook. This entry was posted in Mind / Body Medicine, Q & A with Bernie, Spirituality and tagged Love Medicine and Miracles, surviving cancer, unconscious mind, visualization. Bookmark the permalink.